PostRe: USTV Chat - The Expanse debuts 8th Feb on Amazon with new Season 4 this year as well. So is Amazon prime worth getting? is it like netflix? mcjihge2 wrote: So is Amazon prime worth getting? is it like netflix? Yeah but it's not as simple as Netflix. There's "channels" where you have to pay for extra subscription(s) to watch them. Although there's some good Amazon prime only TV shows, such as The Preacher. PostRe: USTV Chat - The Circus returns & Outlander finale tonight. Russian Doll, Season One, Friday 1st February. All episodes that day on Netflix UK. Russian Doll is about game developer Nadia who keeps dying and re-living her birthday party over and over again… Any more details would probably be considered a spoiler. I am the Night S01E01, Mondays in the US. From executive producer Patty Jenkins, I Am the Night tells the incredible story of Fauna Hodel (India Eisley) who was given away at birth. As Fauna begins to investigate the secrets to her past, she follows a sinister trail that swirls ever closer to an infamous Hollywood gynecologist, Dr. George Hodel (Jefferson Mays), a man involved in the darkest Hollywood debauchery. Monday - Finale of Outlander. Thursday - Finale of Vikings. Just finished watching the first half of Vikings S5, that final battle was one of the best I've seen in the show so far. PostRe: USTV Chat - Russian Doll debuts on Netflix. The CW Shows renewed. I think Lost Boys was gooseberry fool on enough with its sequels. Leave it be. PostRe: USTV Chat - 1st episode of Hanna on Amazon tonight for 24hrs. Hanna, Sunday 3rd February. 1st episode on Amazon (not sure about UK) for 24hrs, whole season in March. Wednesday - Finale of The Kids Are Alright. Thursday - Season Finale of Criminal Minds. PostRe: USTV Chat - The Walking Dead renewed. 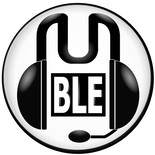 PostRe: USTV Chat - The Walking Dead returns tonight. The Umbrella Academy, Season One, Friday 15th February. All episodes that day on Netflix UK. A dysfunctional family of superheroes comes together to solve the mystery of their father's death, the threat of the apocalypse and more. Adapted from the comic created by Gerard Way and Gabriel Bá. Lorena, Friday 15th February. All 4 episodes that day on Amazon UK. Doom Patrol S01E01, Fridays in the US. Thursday - Season Finale of Big Brother: Celebrity Edition. PostRe: USTV Chat - American Dad returns. Arse, that explains the sudden extended mid season break. No new shows this week, next new show is The Enemy Within on 25th February. Monday - Season Finales of Counterpart and Berlin Station. Tuesday - Season finale of Manifest. Whiskey Cavalier S01E01, Sunday in the US then every Wednesday. The adventures of an FBI agent and his new partner, a badass CIA operative, who together lead a team of spies. 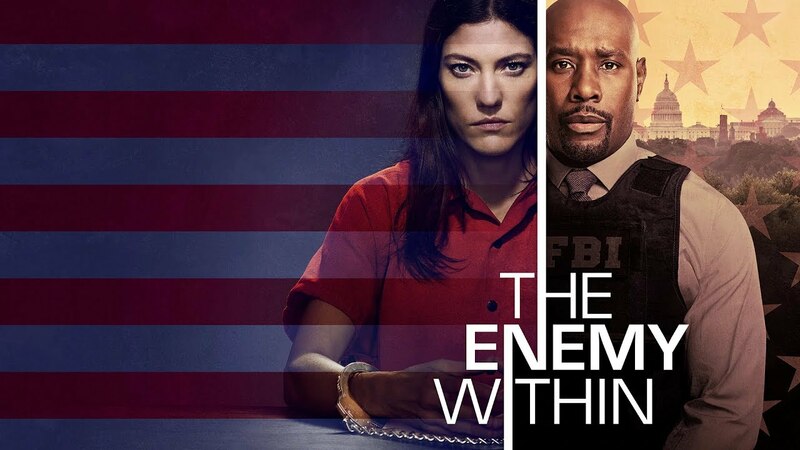 The Enemy Within S01E01, Mondays in the US. Monday - Season Finale of True Detective. Wednesday - Season finales of The Gifted & Lethal Weapon. Thursday - Season finale of Suits. Friday - Season finale of Cardinal. Just watched the first ep of Cloak & Dagger and thought it was quite good. I know nothing about the source material which might be a good thing as I have no idea what to expect. After Life, Season One, Friday 8th March. All 6 episodes that day on Netflix UK. Leaving Neverland S01E01/02, Sunday & Monday in the US. Wednesday & Thursday on Ch4 UK. Channel 4 and HBO have co-produced award-winning director Dan Reed’s LEAVING NEVERLAND, a two-part documentary about two men who recount their experiences of being sexually abused by Michael Jackson.